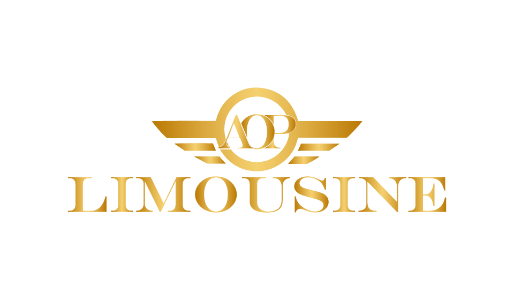 “I have been a customer of AOP Limousine for over a year now. This company has provided great services. After my business trips, AOP Limousine was waiting for me at the airport so that I got back home in a very timely manner. The car is very comfortable and the drivers are very kind”.